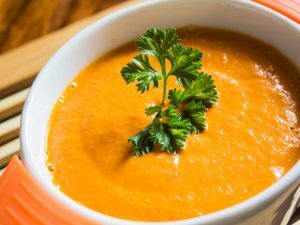 One of the most beautiful reasons to know a little more about the world of cooking, is to learn how to behave ingredients and understand that behind preparations that appear to be very simple, there is a technique that guarantees success. The Spanish potato omelette, is the best way to prove it. If you treat your meager ingredients with love, you will not need much more to do magic. 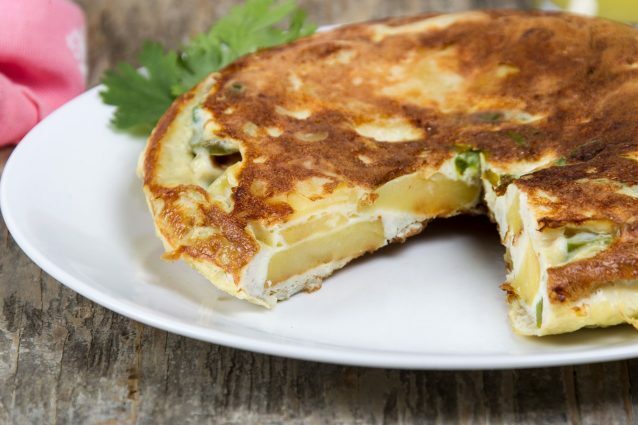 A beloved Spanish classic, Spanish tortilla or Spanish potato omelette, is a soul satisfying tapa. Tortilla española, one of Spain's most famous and beloved national dishes, is nothing more than egg, potato, and onion cooked in olive oil. And yet, when attention is paid to the technique, it's one of the most profoundly delicious dishes imaginable. 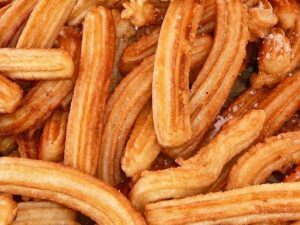 The comforting flavor of this classic Spanish dish is popular across the country and is served at almost every restaurant and coffee shops Made from potatoes, eggs and onions, tortilla can be served at any time of day, either warm or cold. We think it's the perfect centerpiece for brunch, just add a side of seasonal fruit and a pitcher of Bloody Mary’s! To prepare the omelette is essential to have a non-stick pan and a flat top to flip the omelette. If you already have it, get to work! Wash the potatoes very well, peel them and cut them into slices. Some people do not cook potatoes previously but if you want to ensure that all potatoes will have the same degree of cooking, bring the potato slices to the microwave oven for 3 minutes in the cooking function. Reserve the potatoes. Cut the onion and the pepper in brunoises and brown them in a pan with a spoonful of olive oil. Remove from heat. In the same pan, brown the potatoes on both sides and remove. Remove from heat. In a mixing bowl, add eggs, a pinch of salt and pepper. Beat with a beater until smooth. Spray the non-stick pan with oil and arrange the potatoes in layers and sprinkle with onion and pepper in small pieces. Pour in eggs mixture and cook covered for 10 minutes. Before turning the omelet, gently peel off the edges and drain excess liquid towards the bottom of the pan. Flip carefully using a flat top. Cook for 5 more minutes and serve with bread. The perfect recipes for potato lovers!